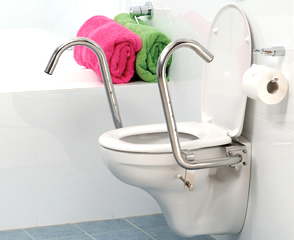 The Sloped Rail is very flexible in terms of space and access. 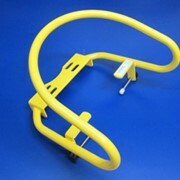 The handles can be positioned to suit the user's requirements. 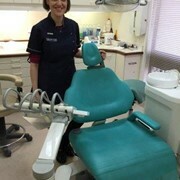 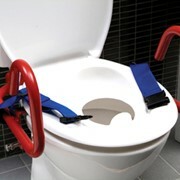 The handles are height adjustable and can be rotated to a required setting. 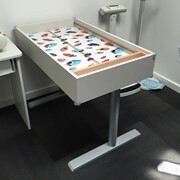 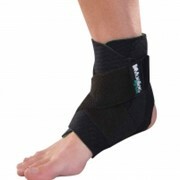 This model is particularly useful for taller people, sports injuries patients suffering back, hip or knee complaints or fractures to lower limbs. 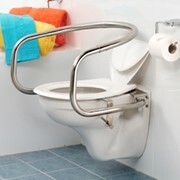 The Sloped Rail is also suitable for wheelchair transfers and benefits cramped toilet spaces particularly where door closure is an issue with equipment. 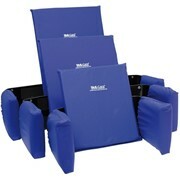 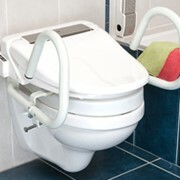 Easy to activate emergency buttons can be fitted to Throne Rails for safety and convenience.